Description: American made Federal 7.62 X 39 FMG cartridges. 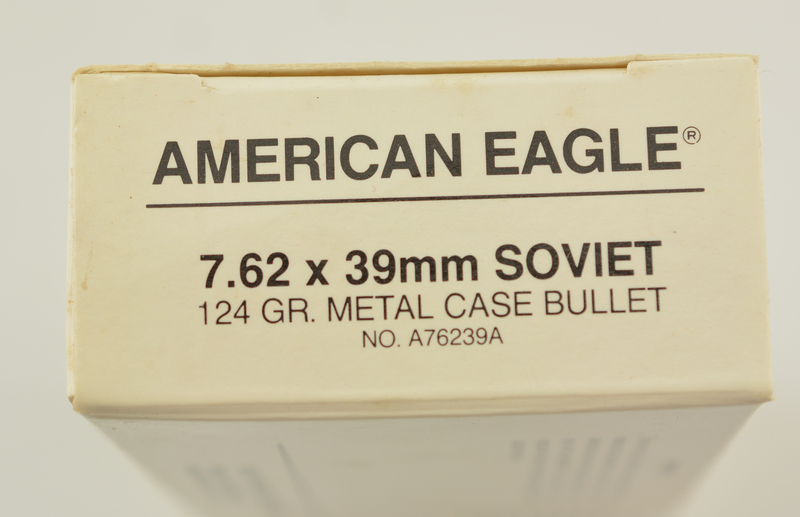 Non corrosive, quality built cartridges. 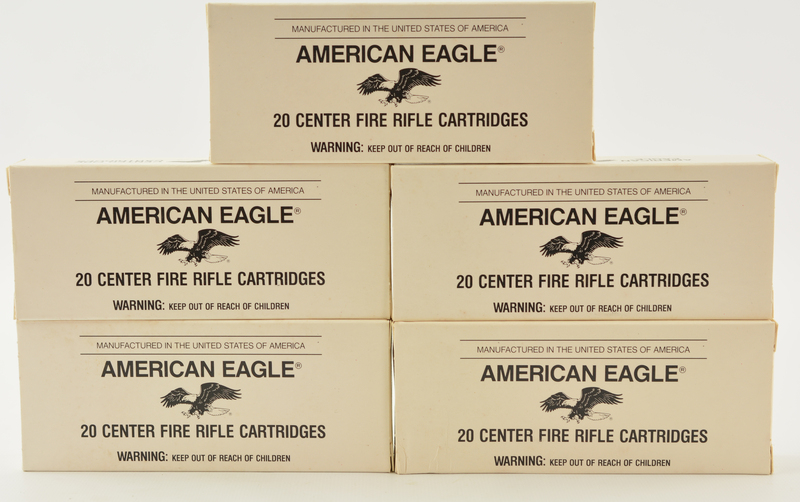 Excellent unopened boxes 20 rds per box sold as lot of 3 boxes total of 60 cartridges.